A file photo of The Weeknd on Nov. 2, 2016, in New York City. 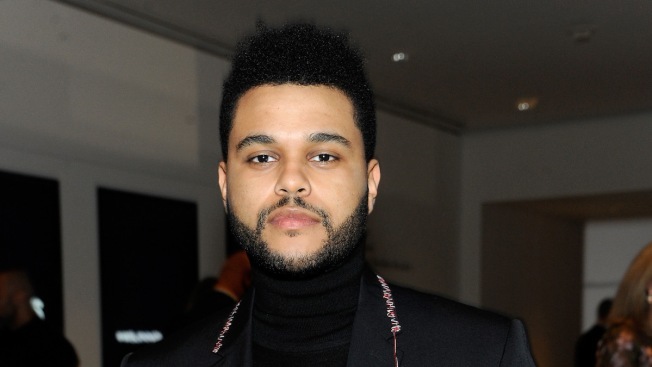 The Weeknd says he will no longer work with clothing giant H&M after a controversial advertisement featured a black child in a sweatshirt with the words "Coolest monkey in the jungle." The artist tweeted: "woke up this morning shocked and embarrassed by this photo. i’m deeply offended and will not be working with @hm anymore..."
The Weeknd has released two collaborative collections with H&M and performed at its spring 2017 fashion show. H&M removed the image, but kept in place other designs modeled by white children. "We sincerely apologize for offending people with this image of a printed hooded top," the retailer said in a statement to NBC. "We believe in diversity and inclusion in all that we do and will be reviewing all our internal policies accordingly to avoid any future issues." The sweatshirt will not be sold in the U.S., H&M said.